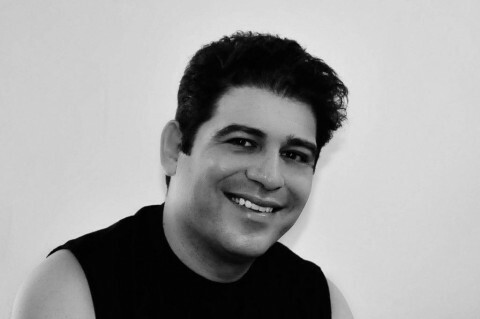 Click/tap here to find the best Massachusetts yoga instructor for your needs! 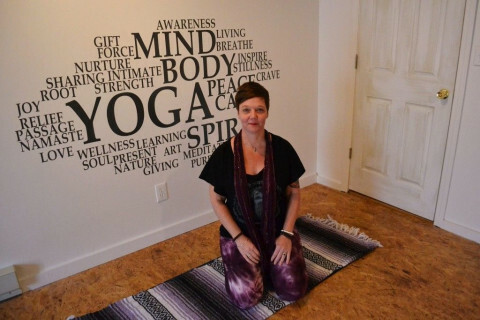 Practice yoga, take Pilates and fitness classes, deepen your connection to yourself, your community, your world in scenic Shelburne Falls, MA. 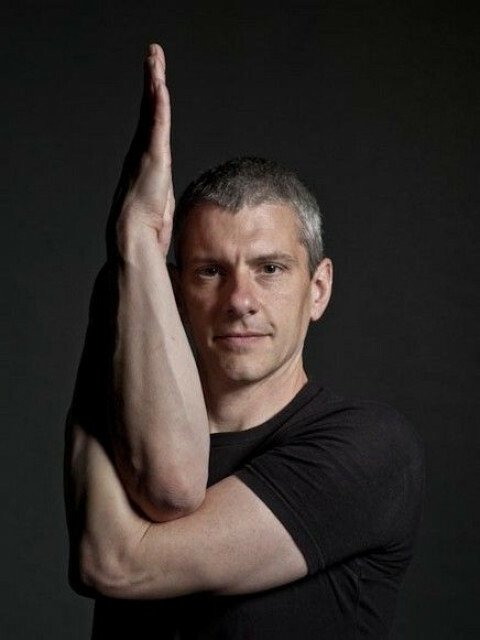 You will find influences of Iyengar, Ashtanga, and classic Hatha yoga in our classes. Listen to your body, breathe, embody healthy alignment, be creative, cultivate internal awareness and enjoy! 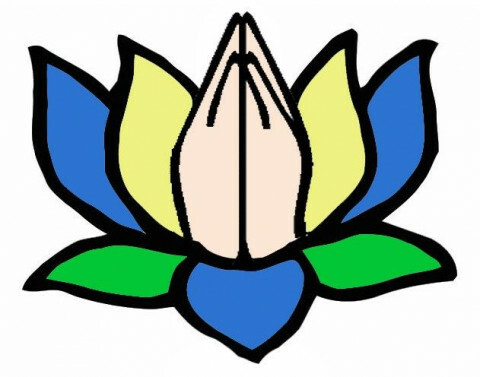 Ananda Yoga is a warm, friendly and vibrant yoga community in Hadley, MA. 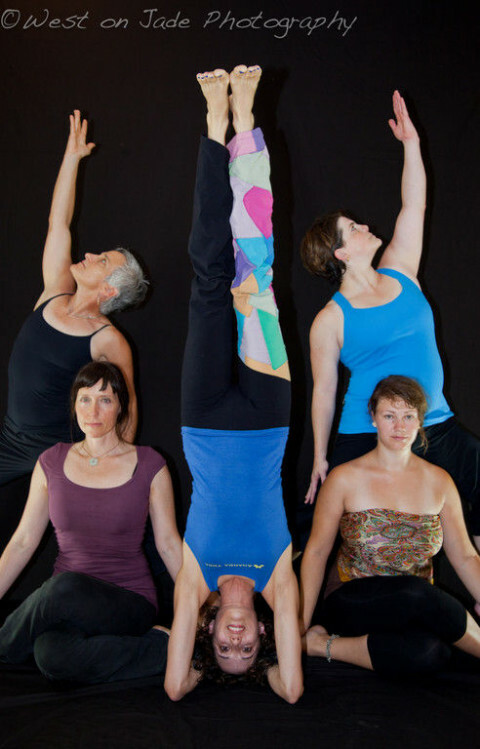 We offer fun and engaging yoga classes for all levels, from beginner to advanced. Our ongoing classes include heated vinyasa yoga, introduction to vinyasa yoga, restorative yoga, beginner yoga and yoga for kids. We also offer private lessons and massage therapy. We are conveniently located just across the bridge from Northampton on Route 9 (Russell St.) in the Hampton Village Commons. 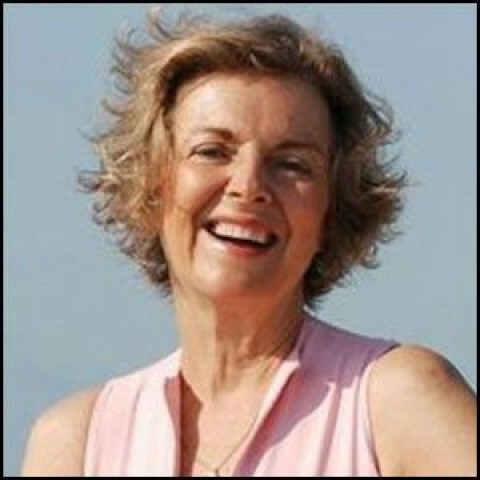 Donna Spear originally from Pennsylvania, set out on her healing journey over 15 years ago when going through some of her own personal experiences. Donna has studied many healing modalities over the years and is certified in Usui & Angelic Reiki as a practitioner and teacher. 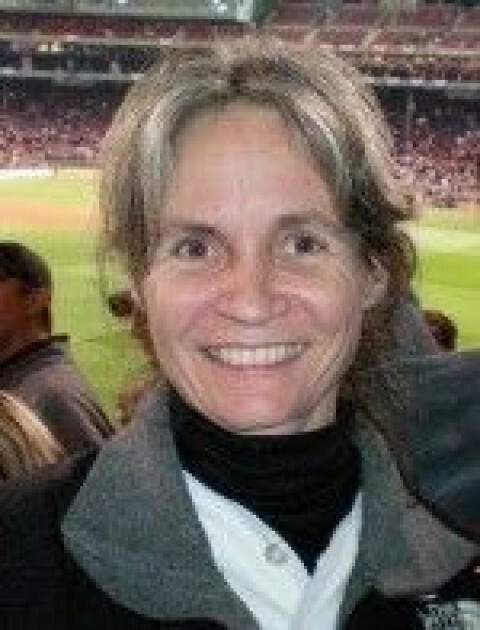 She utilizes healing energy and life experience to support others through their healing process. Making Yoga accessible for everyone. Incorporating all of my favorite class elements from 15 years of practice. 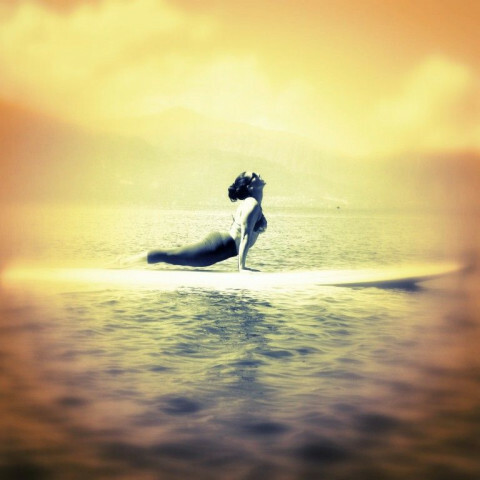 Signature "Relax and Recharge" class incorporates Asanas, Music, Aromatherapy and Meditation. Pre-Natal, Children's, Restorative, Chakra and Senior Citizen Certifications. Yoga Alliance RYT-200 Licensed Broga® Yoga Instructor Private & corporate sessions available. Reiki Master. 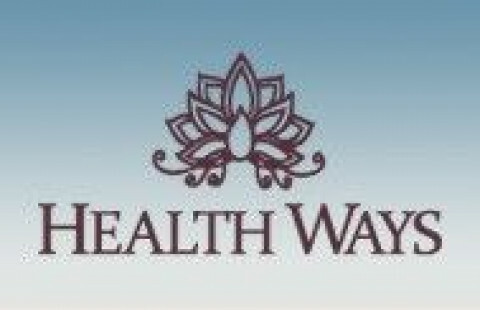 At HEALTHWAYS Yoga we teach a variety of vinyasa styles of yoga including Baptiste, Bikram and Ashtanga . Many of our classes are taught in a heated environment. We occasionally get asked what the heat is all about, so we wanted to take a moment to share the philosophy and also some of the specifics of practicing yoga in a heated room. The heat helps our bodies warm up (sort of like stretching before running) and makes it easier to get deeper into postures more safely. In our experience, the many benefits of practicing yoga asana are amplified by doing so in the heat. Sweating helps us clean out our systems, because toxins are carried to the surface of the skin in sweat, where they float magically away during the process of evaporation. ·Dilates our capillaries to boost the oxygenation of all our cells tissues, muscles, organs, etc. 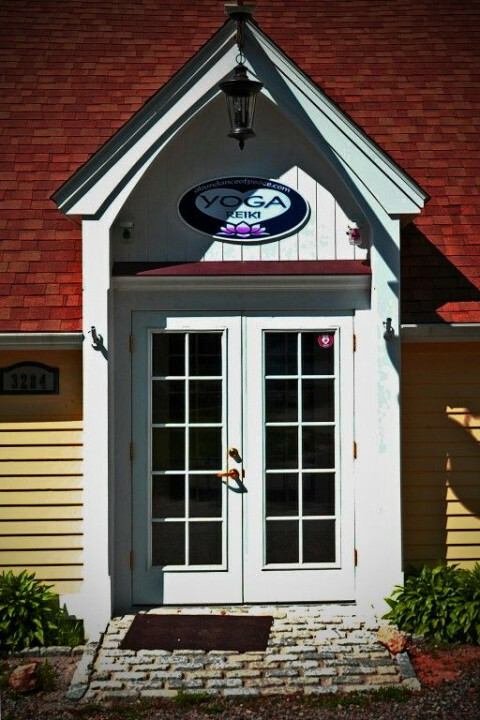 A beautiful yoga studio offering yoga and meditation classes in the heart of downtown Groton, MA. BNY classes combine the physical practice of yoga with the calming aspect of meditation. Embody calm.